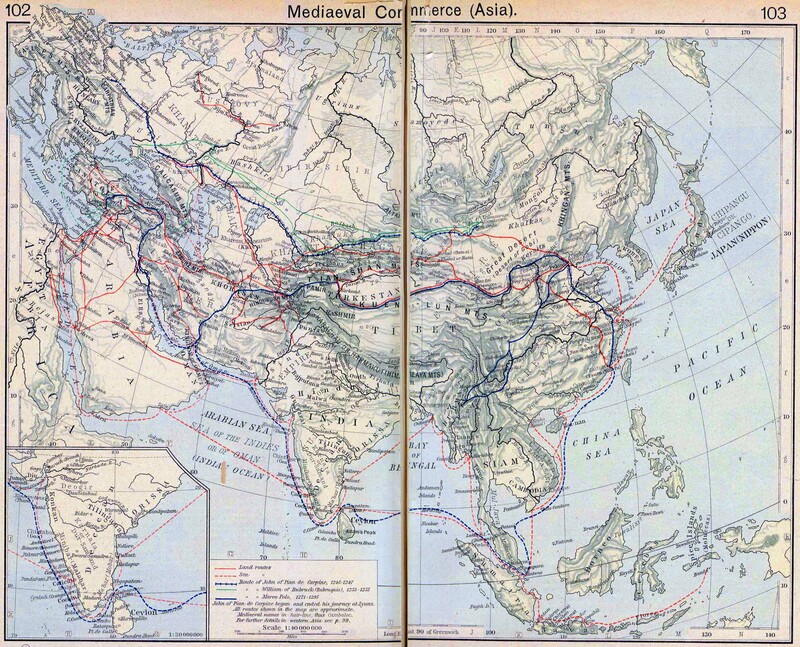 Historical Map of Mediaeval Commerce (Asia). Inset: India. All routes shown in the map are approximate. Mediaeval names in hairline. 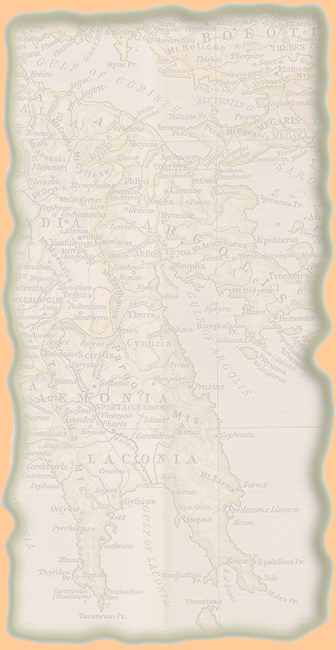 John of Pian de Carpine began and ended his journey at Lyons.